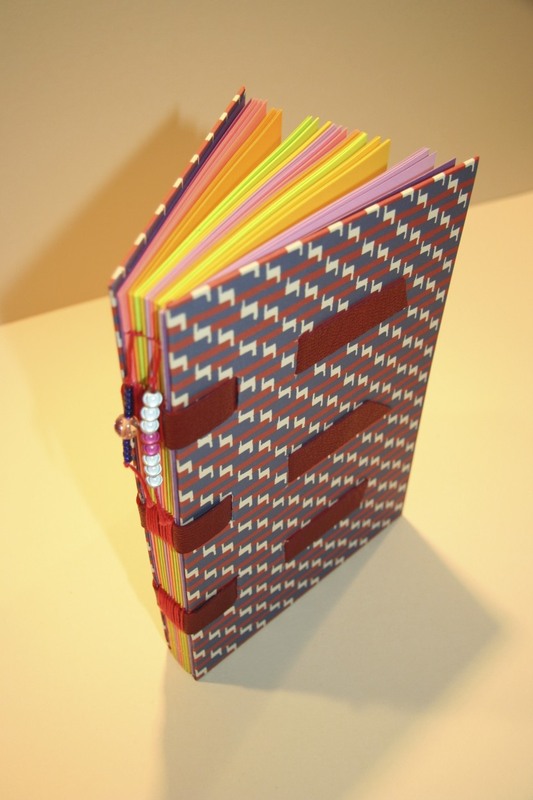 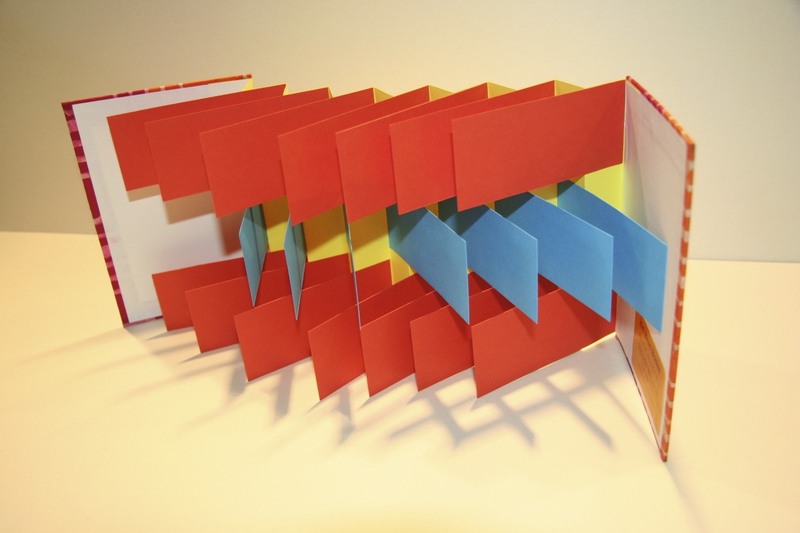 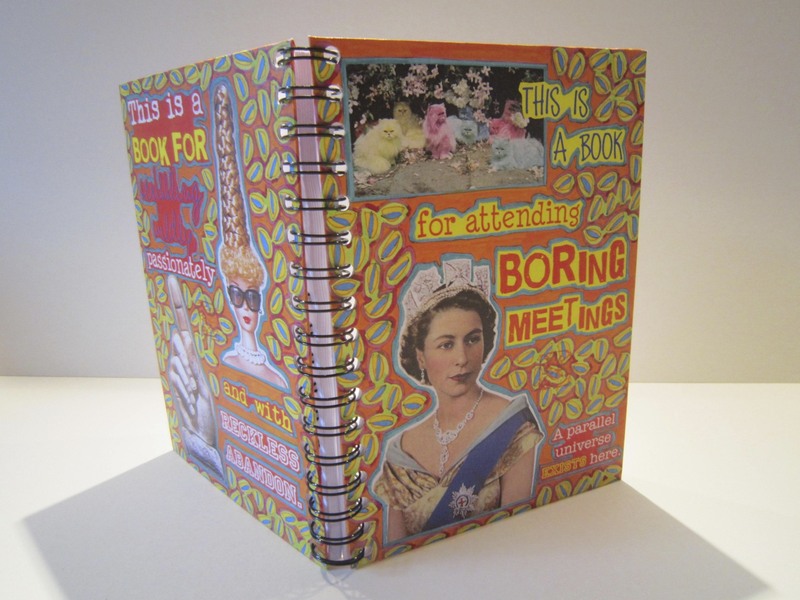 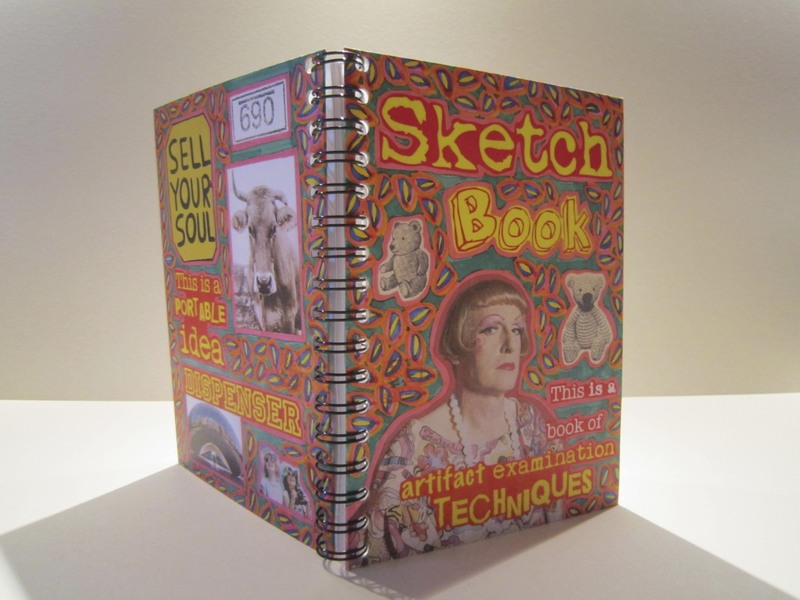 I’m a Birmingham based book artist who’s passionate about handmade books. 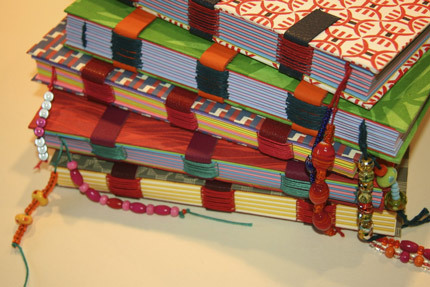 I use traditional and modern methods of binding with high quality and function in mind. 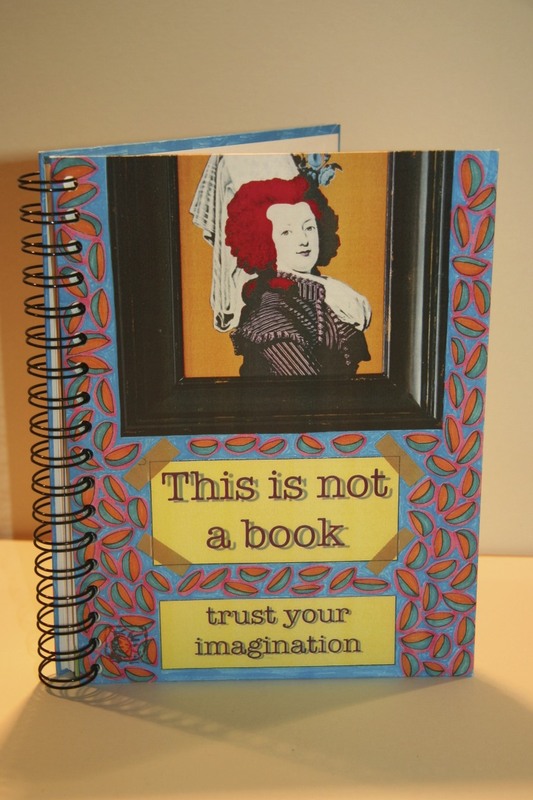 My unique book cover designs are mixed media coupled with quirky quotes. 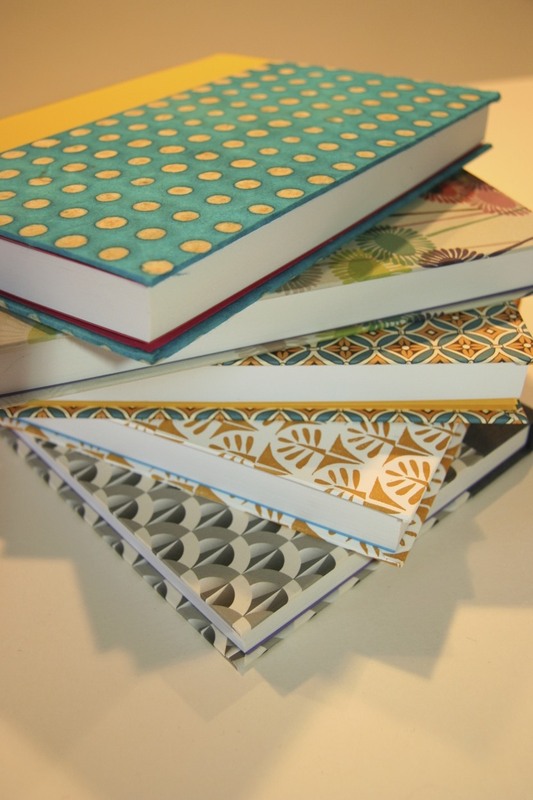 Many of my books are made with beautiful contemporary papers. 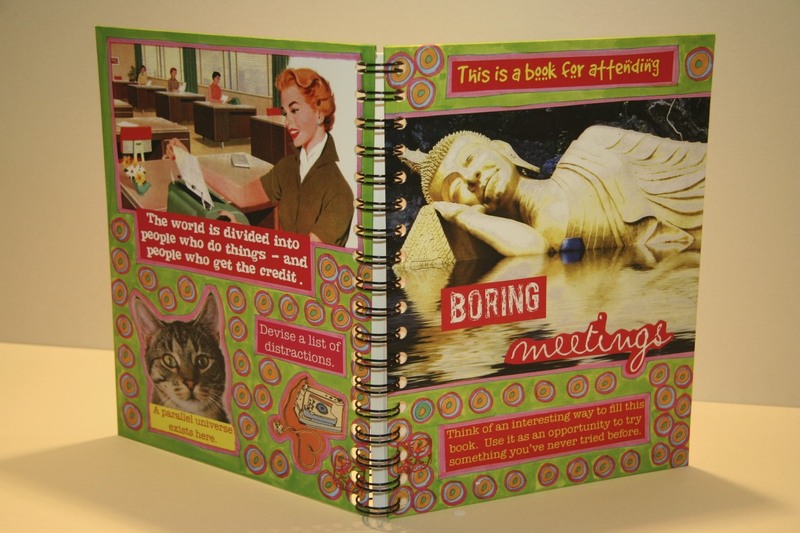 No two books are the same so it means you end up with a unique, quirky hand made book. 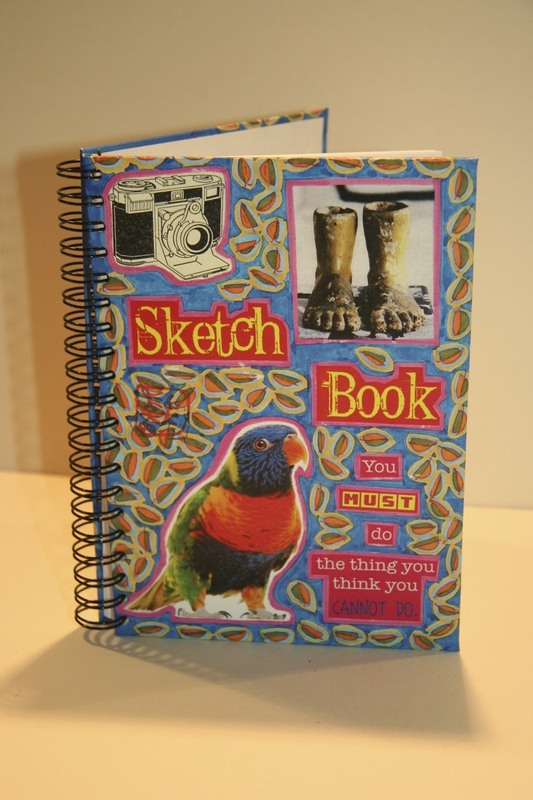 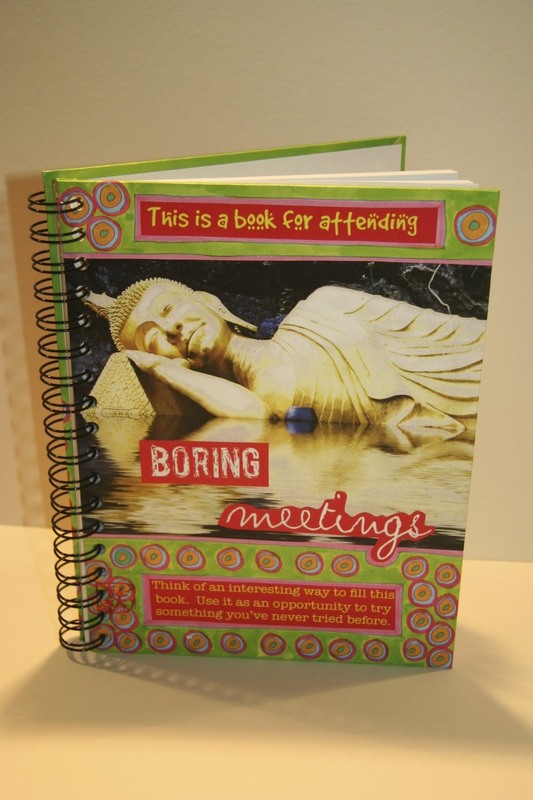 Would you like to learn how to make your own book? Then have a look on my workshops page. 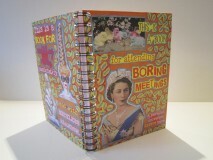 I attend arts markets across the West Midlands, for more information click on my events page. 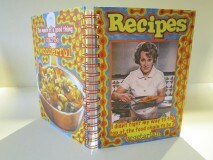 And if you can’t make it to a market many of my books available in my shop.